Toys'R'Us is going to be one of the busiest stores this year in Canada, and your shopping could be $500 cheaper with this prize from Three Little Seedlings & Toys'R'Us. 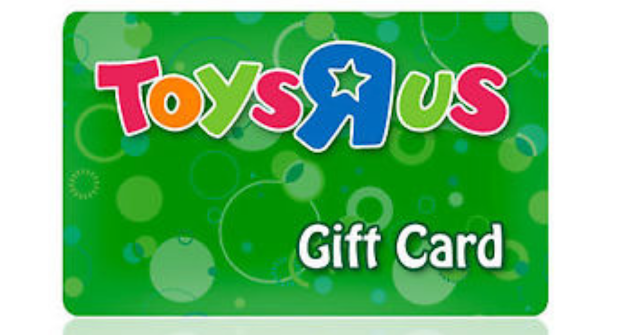 Enter for your chance at winning 1 of 2 $500 Toys'R'Us gift cards. Tag friends that you think would love to win too. The gift card giveaway will be ending on December 5, 2018. Enter to win a $500 Toys'R'Us gift card!